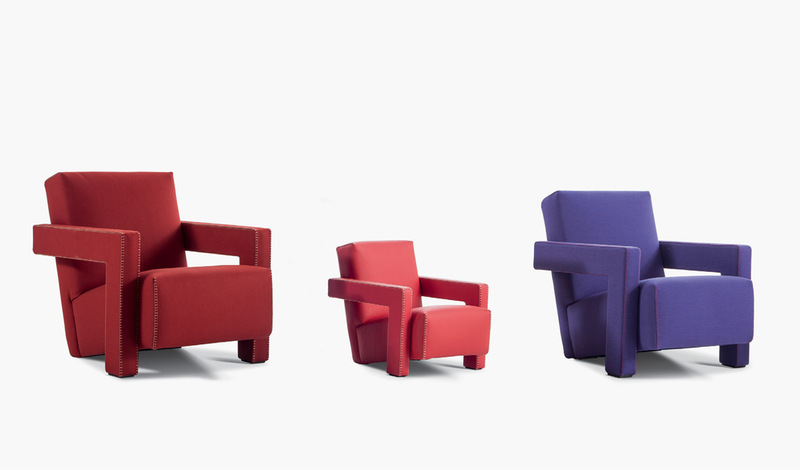 Initially designed in 1935 for the Metz&Co department store for widespread distribution, the Utrecht armchair represents Gerrit T. Rietveld’s decision to adopt a more ‘market-oriented’ approach to comfort and relaxation. 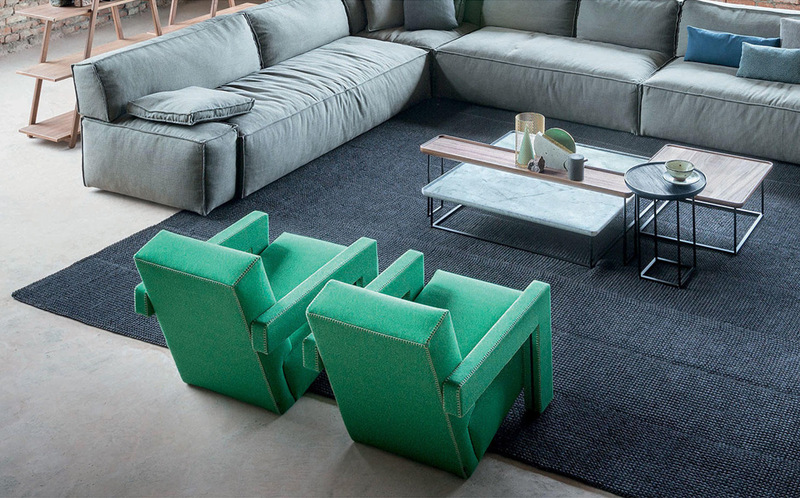 Cassina continues to respond to the growing need to satisfy individual preferences and customised projects by introducing an additional zig-zag stitch, new color options for the thread, and a wide range of contemporary fabrics. 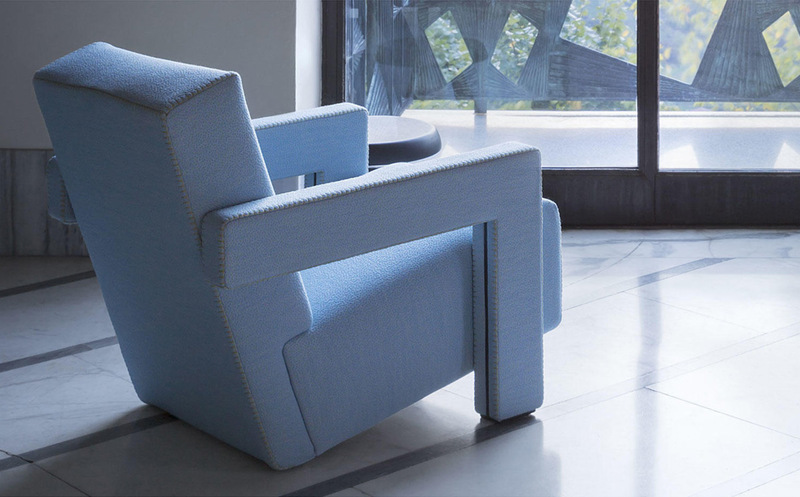 For more information about the Utrecht Collection, email us at sales@arksf.com or give us a call 415.565.7200.